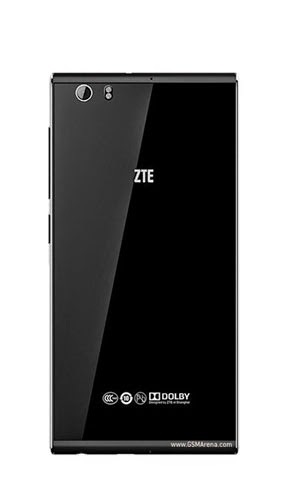 ZTE Star 1 is a mid-range LTE-enabled smartphone with 5.0-inch Full HD IPS display. The chip inside is quad-core Qualcomm Snapdragon 400 at 1.6 GHz and Adreno 305 GPU. Star 1 features 16 GB of built-in storage and 2 of GB RAM. The rear camera is 8 MP, equipped with dual-LED flash and autofocus. Its Li-Polymer 2300 mAh battery provides up to 460 hours of stand-by time and up to 20 hours of talk time. On connectivity side, it brings 802.11 a/b/g/n dual-band Wi-Fi with Wi-Fi hotspot, Bluetooth 4.0 with A2DP, and microUSB 2.0 with USB On-the-go. Audio output is enhanced bu Dolby mobile sound enhancement. 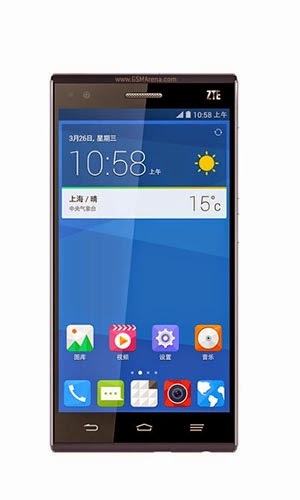 This ZTE smartphone is only 6.6 mm thick and it runs Android 4.4.2 KitKat at launch.